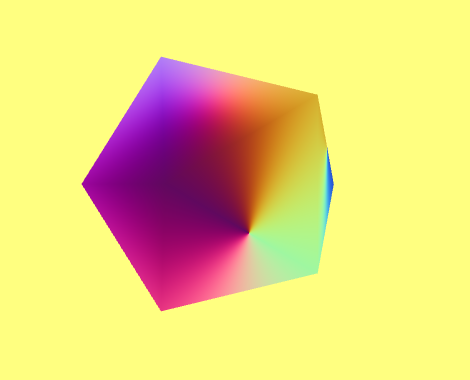 However, the reflection of the light does not look right on the icosahedron. 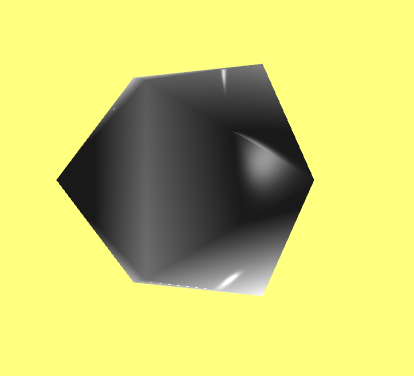 Here innormal is the vertex normal, and inposition are the coordinates of the vertices. which doesn't look right. Could anyone give me some hints please? This is how mat4 produced. And the following is the normal output by @PaulHK 's idea, and it is broken. 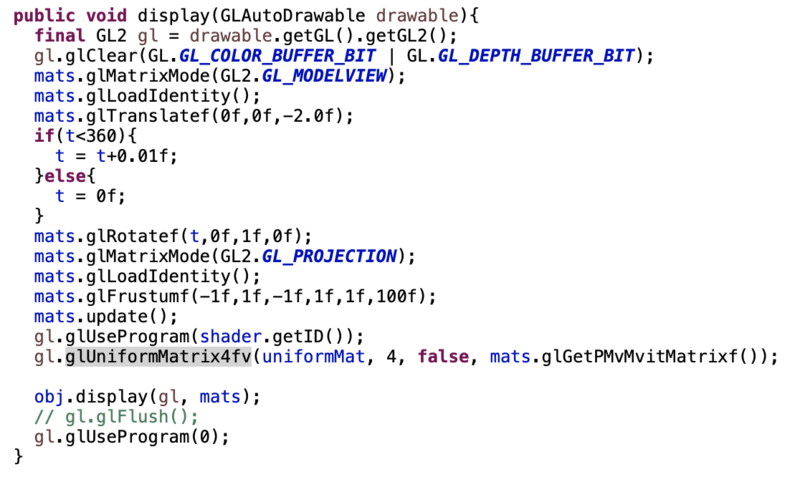 Browse other questions tagged opengl lighting or ask your own question.